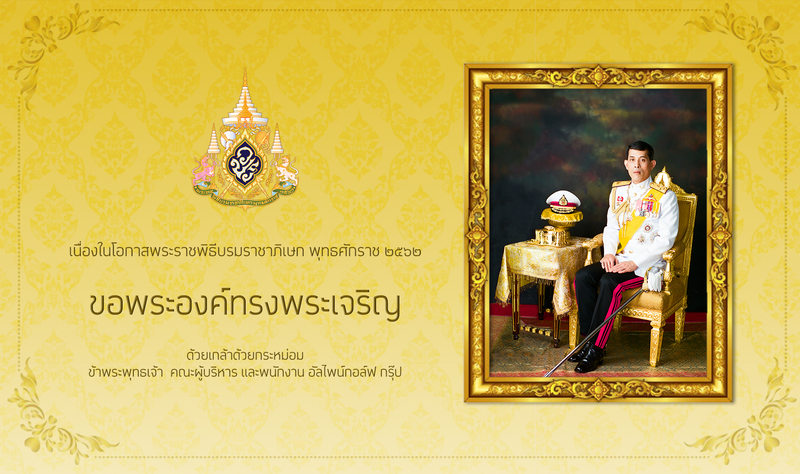 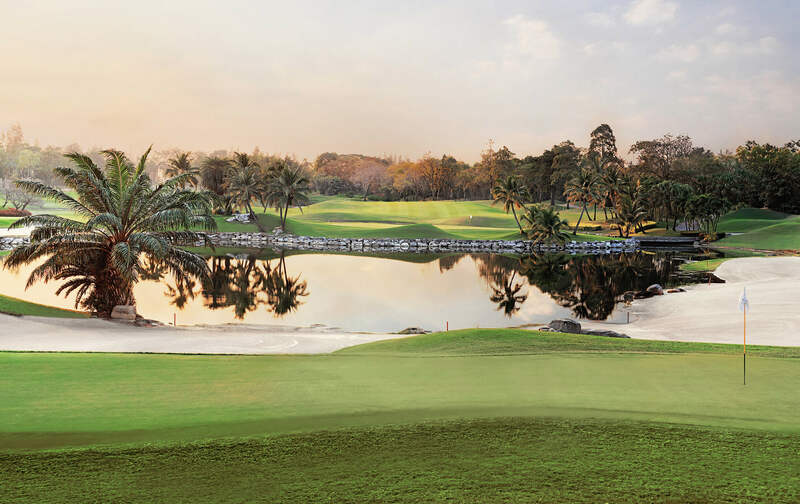 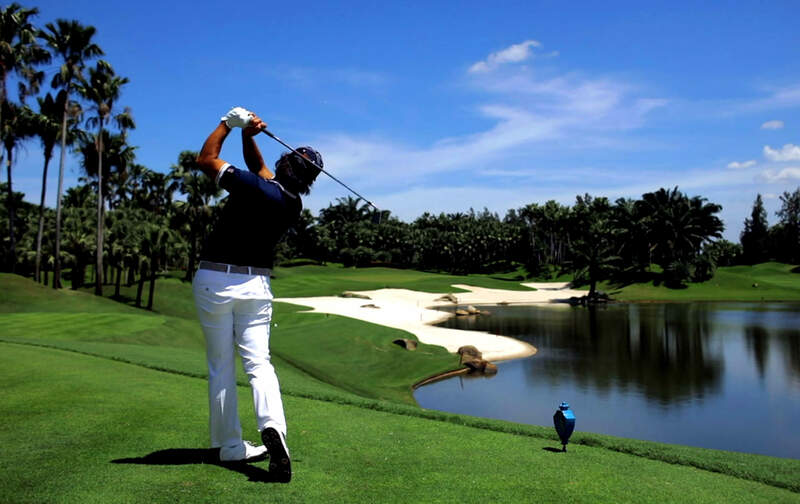 welcome to experience the true sensation of playing golf in Thailand’s one of the best international golf course. 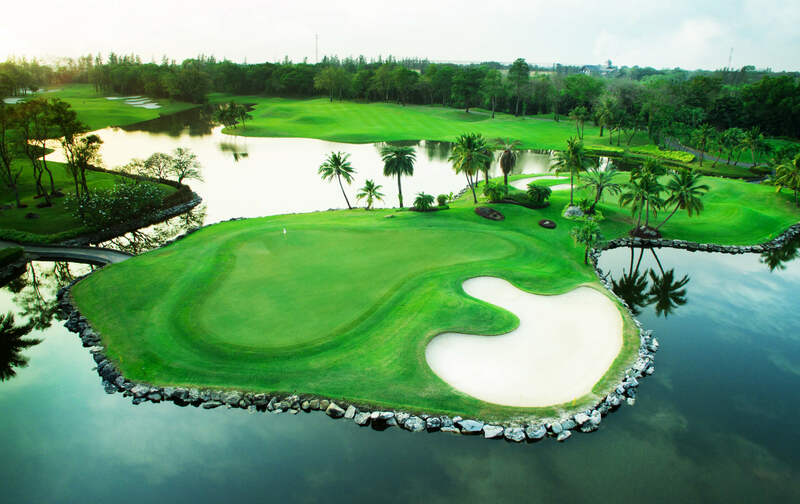 of playing golf in Thailand’s one of the best international golf course. 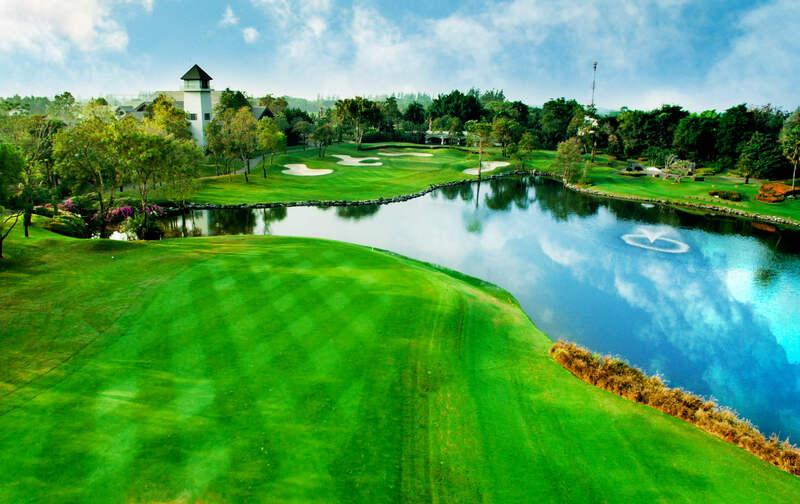 Our lush 18-hole golf course, offers the seasoned golfer a great test of ability and shot-making while staying playable for golfers of all skill levels. 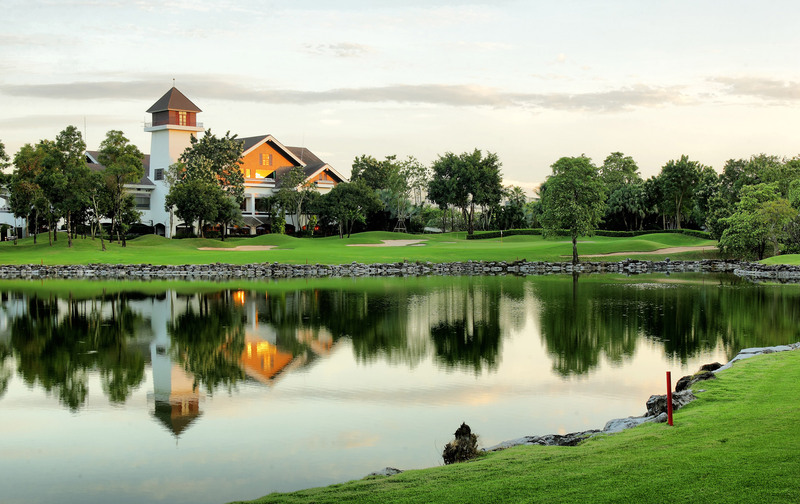 Contact us today to see how our dedicated team of professionals can tailor the venue according to your particular needs.